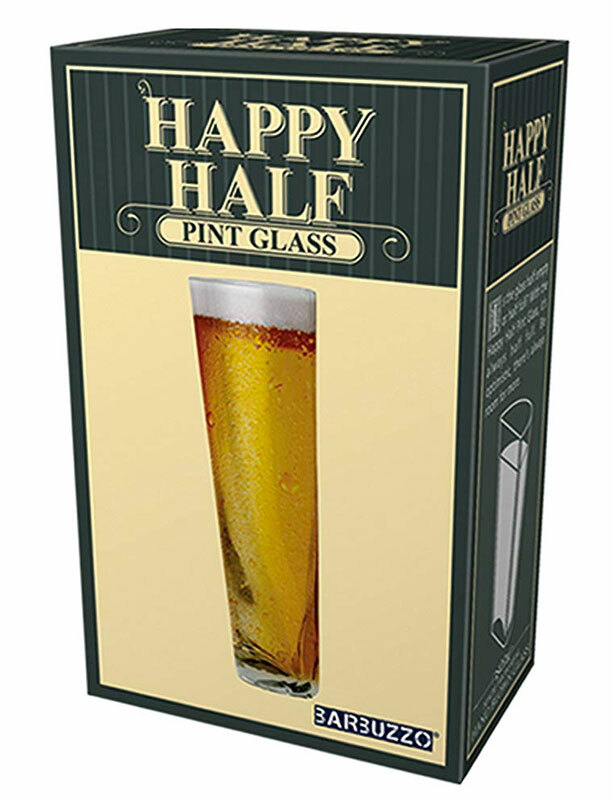 The Happy Half Pint Glass is the perfect gift for the beer lover...the beer lover who maybe loves beer a little too much. Who maybe needs to cut back a little. Say, by half. 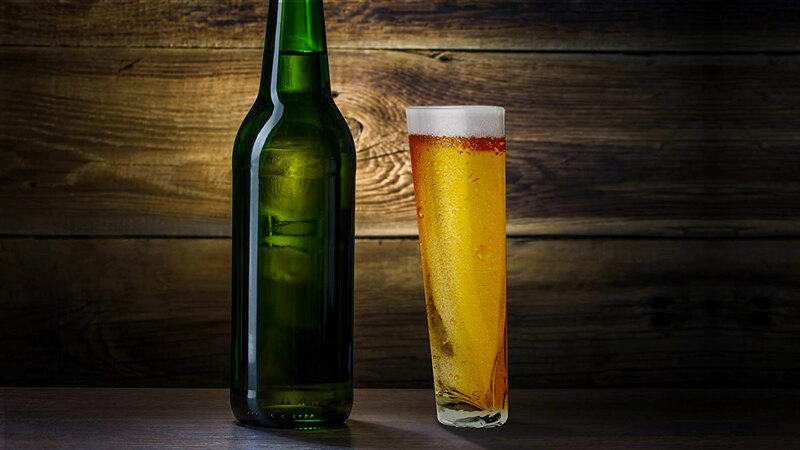 Part optical illusion, part gimmicky "redesign" of your favorite brew-bearing vessel, the Happy Half Pint Glass holds exactly 8.4 ounces of beer. So when topped off your pint of Guinness will always be half full. 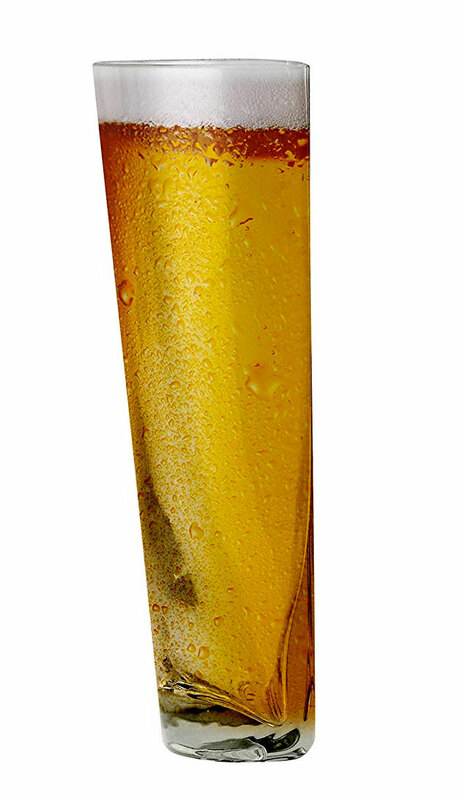 Or, more likely, half empty if you're the one who has to drink from the Half Pint while everyone else gets a real glass.